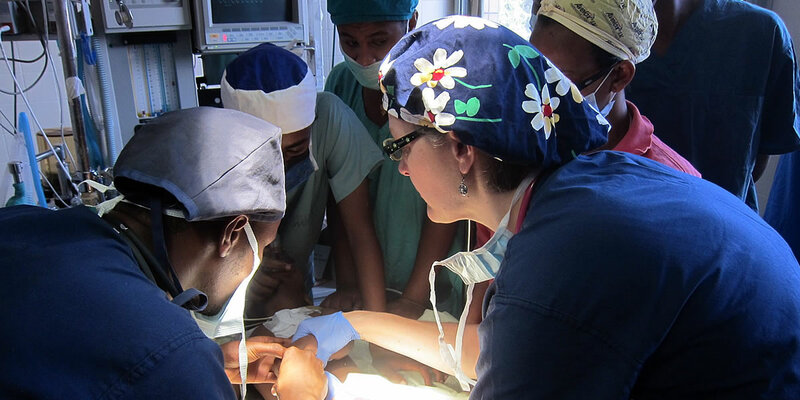 MedicalMissions.org connects healthcare volunteers with the mission-centered organizations that need them, increasing access to quality healthcare around the world. Registration, search and mission posting is free for all volunteers and organizations. Use your time and talents to make a difference in your life and the lives of others. Connect your organization with motivated health care professionals, medical volunteers and non-medical personnel.